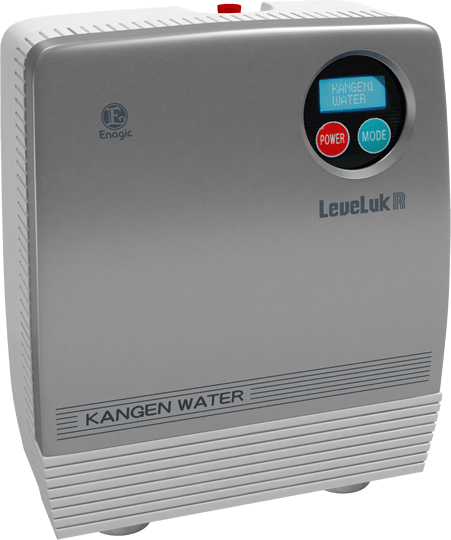 How Can Kangen Water™ Help You? Kangen Water™ is alkaline, ionized, anti-oxidant, oxygen-rich, detoxifying, micro-clustered, active hydrogen saturated, oxidation reduced, powerful living water for hydrating your body. 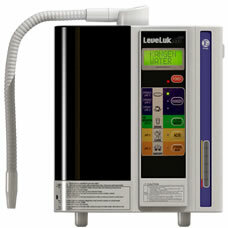 Water is purified, then given an electrical charge to recreate electron rich Kangen Water™. Its molecular formula shifts from HₐO to “H+” + “OH-“. In plain English…. it’s now living water again. Categories: Alkaline water, Chlorine removal, detoxify, Hydration, improve health, increase energy, Ionized water, Kangen water, water therapy | Tags: anti-oxidant, Enagic, ionized water, Kangen water, living water, micro-cluster, ORP, oxidation reduction potential, SD501 | Permalink.